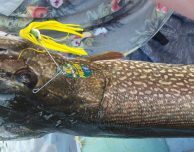 The regular Olympics is missing our favorite sport – fishing. 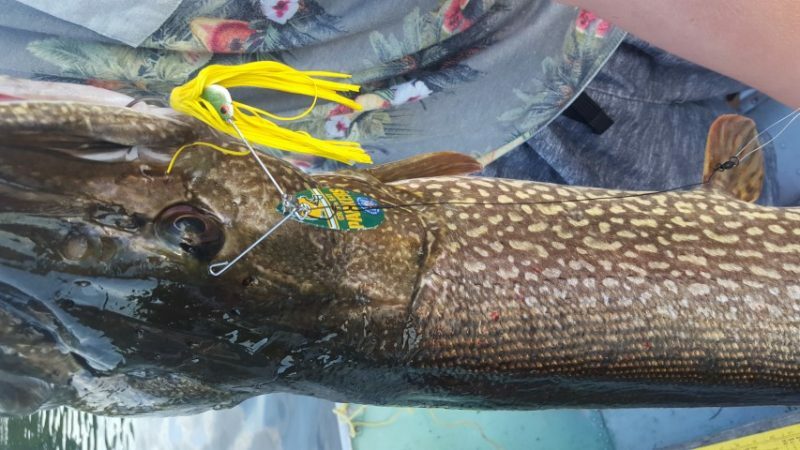 You’ve probably been working on your fishing skills since age 5, so don’t let that talent go to waste. 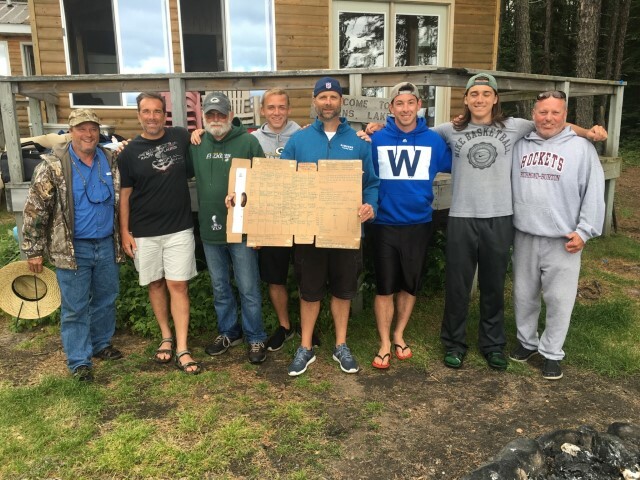 Host a “Northwoods Olympics” when you come to Nestor Falls! The Williams/Burghardt group came up with the idea on a trip to Cairns Lake a couple years back. 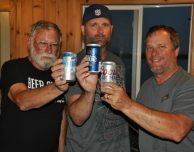 They came back to Nestor Falls to fish at Cairns earlier this month, and of course, they hosted a Northwoods Olympics. This isn’t a one-sport contest, though. Points are also awarded for the nightly poker tournament! 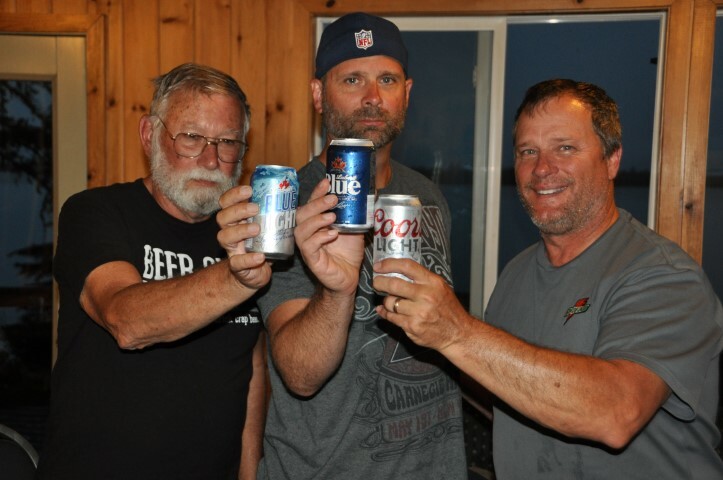 You can host a Northwoods Olympics if you catch fish, play poker, and drink Labatt’s. No problem! !